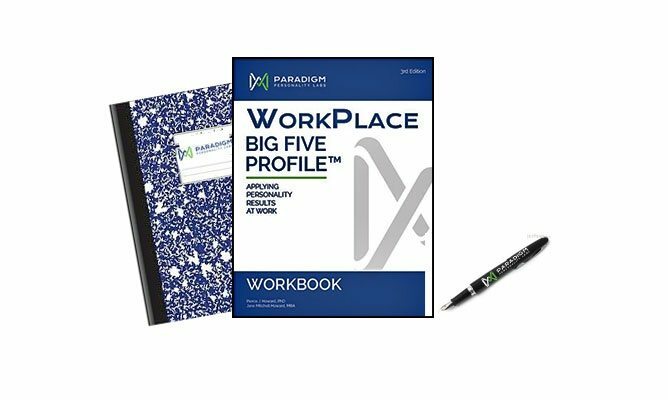 Paradigm Personality Labs: Who We Are Changing our name from CentACS to Paradigm Personality Labs seems like a great time to remind you who we are as a company, and as a global network of WorkPlace Big Five Profile™ and SchoolPlace Big Five Profile™ certified consultants. 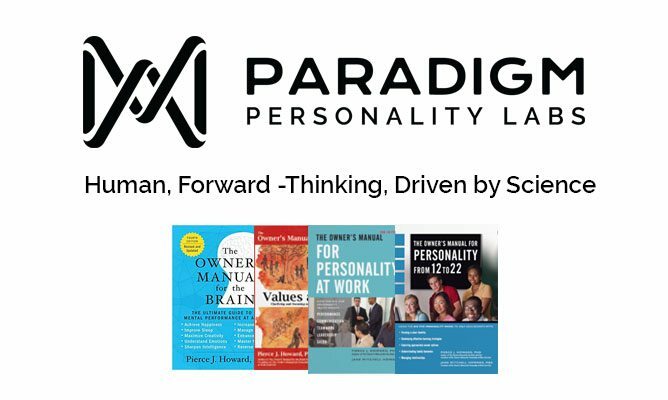 The Paradigm Team Paradigm is built upon decades of personality research and consulting experience. 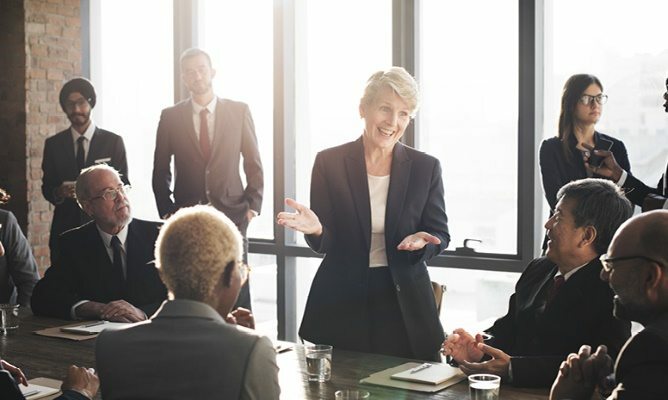 Our founders, Jane and Pierce Howard, pioneered the use of the Big Five model in business and organizational settings. We leverage this knowledge to help individuals and groups align their personalities at work and at school. We never stop evolving…. Thank you! You are now subscribed to the Paradigm Personality Blog.